Blogging can and should be utilized by every business today because of their great influence on the realm of marketing. Here are three key reasons why blog writing for your business is a wise move to make, now. When you write a blog for your business’s website, you are creating just one more means of communication with potential customers as well as consistent communication with current customers. A blog makes your business more personal and relatable. 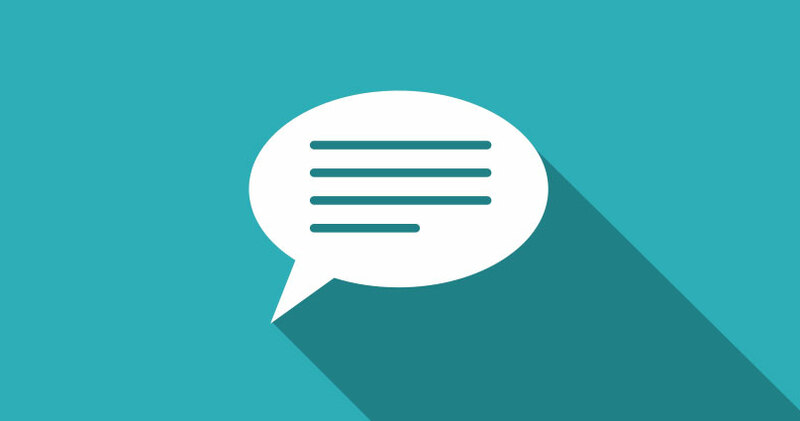 Allow readers to post their comments and questions at the end of your blog and don’t forget to respond back to them. This will create a strong sense of credibility within your business. One of the best perks of a blog is the opportunity it creates to become shareable. Make sure to share your blog post across all social media platforms, make it easy to find. Your blog content must be unique and informative to readers and so that it gives them an incentive to share it with their friends on social media platforms. This will open up the door to getting your brand name out to thousands of people who may not have seen it before. When you regularly churn out fresh new content and informative pieces, you are establishing yourself as a well-versed, knowledgeable professional in your industry. You are creating a platform that you can utilize to give out expert wisdom to people who are seeking it. The more you write, the more credibility, and business, you will gain.